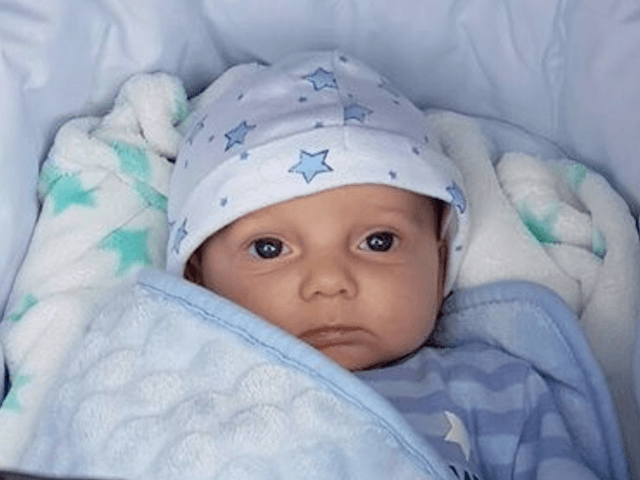 A European court has ruled that the parents of a critically ill baby cannot privately pay for him to go to the United States for “experimental treatment”, and the child must stay in a British hospital to “die with dignity”. 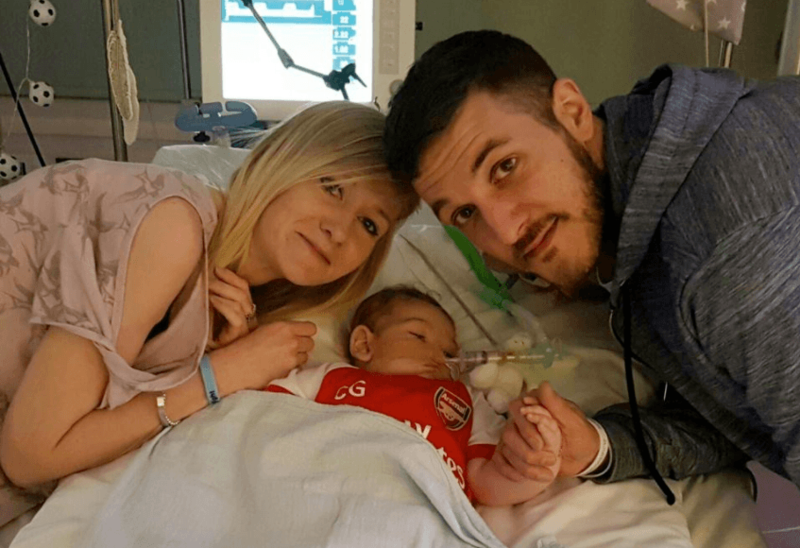 The parents of 10-month-old Charlie Gard are reported to be “utterly distraught” after the European Court of Human Rights (ECHR) denied them a final effort to save their dying son. 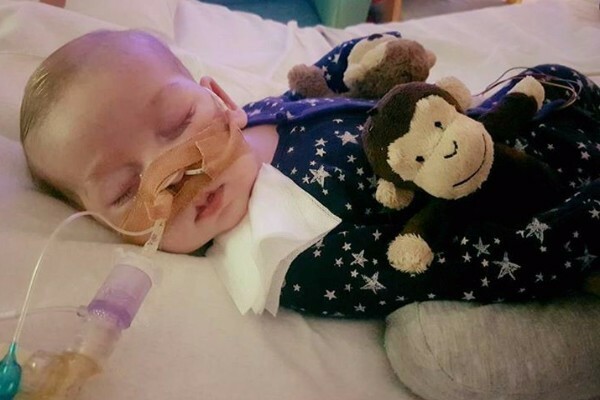 After losing a battle in the UK’s Supreme Court, they had appealed to the court in France to fight the decision of British doctors at Great Ormond Street Children’s Hospital, who argued the baby could not be saved in the U.S. and must “die with dignity”. Chris Gard, 32, and Connie Yates, 31, had raised more than £1.3 million to take Charlie to the U.S. for partially untested, “experimental” treatment, which they claim could save his life. Britain has a socialised healthcare system, and despite the fact his parents raised private funds for treatment, the courts could have acted as what some in U.S. politicians call a “death panel”, decided who is and who is not worth saving. “We strongly feel as his parents that Charlie should get a chance to try these medications. He literally has nothing to lose but potentially a healthier, happier life to gain,” the mother wrote on a crowd-funding page. Some on social media agreed with the parents and expressed anger at the court. 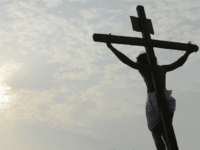 very evil people…..$entencing a child to death! What an anti-child pagan $ociety we are. I pray for #CharlieGard! Charlie was born healthy, but suffers from a rare genetic condition, called mitochondrial depletion syndrome, and has serious brain damage. The ECHR ruled Tuesday that the British hospital was correct and the treatment in the U.S. could not help Charlie. The court said the application by the parents was “inadmissible” and added that their decision was “final”. They acknowledged “sensitive moral and ethical issues” had been raised in the case and said they respected the “domestic legal framework” of the UK which had come to the same judgement. A spokesman for Great Ormond Street Hospital said in a statement: “Our thoughts are with Charlie’s parents on receipt of this news which we know will be very distressing for them. “Today’s decision by the [ECHR] marks the end of what has been a very difficult process and our priority is to provide every possible support to Charlie’s parents as we prepare for the next steps. However, Charlie’s mother argued: “We just CAN’T let our baby die when there is something that might help him! We won’t give up on him because he has a rare disease.